Administrator of the Federal Motor Carrier Safety Administration in all but name for 16 months, T.F. Scott Darling III has finally been accorded a confirmation hearing for the post of FMSCA Administrator, which he was nominated to by President Obama back in August. Darling has been called by the Senate Committee on Commerce, Science and Transportation to provide testimony on his nomination on Wednesday, January 20 at 10:00 a.m. Darling was appointed the agency’s chief counsel in September 2012 by President Obama. 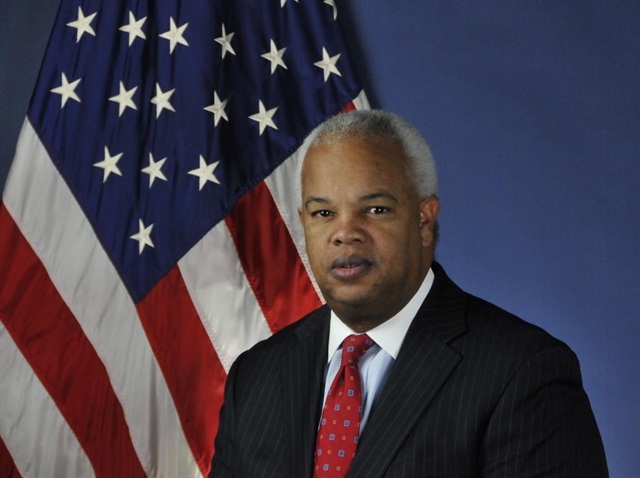 Prior to joining FMCSA, he held the posts of deputy chief of staff and assistant general counsel at the Massachusetts Bay Transportation Authority, the public transit agency serving the greater Boston area. Darling also served previously as the MBTA's environmental and land use counsel as well as its privacy administrator.